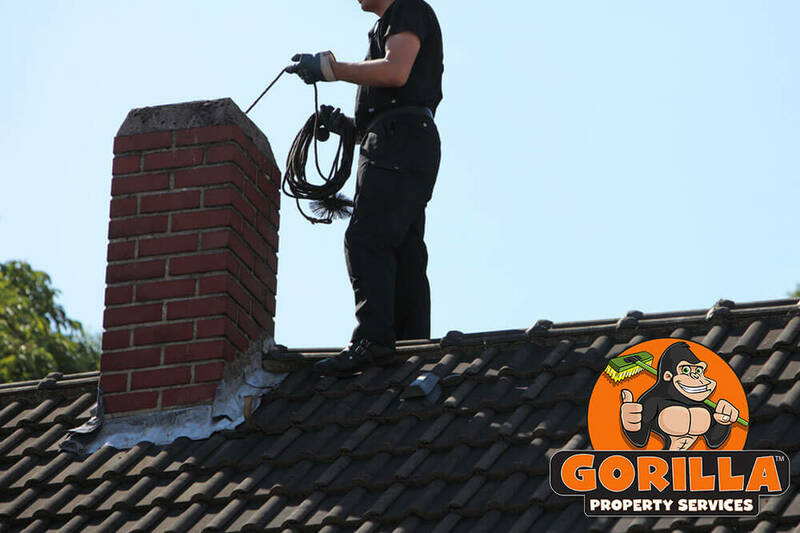 Property maintenance takes place at every level. Now, having said that, some levels are easier to care for than others. 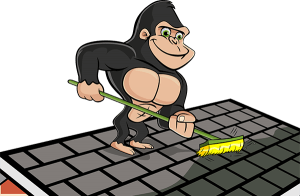 While you are taking care of the ground level, let our Gorillas take care of things up top. Our technicians are ready to swing into action for your Brandon roof cleaning and moss removal. The top of your structure is a prime place for things to land. Both organic and inorganic materials can find their resting places on top of your home or business. Leaves and sticks fall from trees, while strong winds can carry man-made materials skyward. Now, a stick or frisbee on the roof might not seem like the end of the world, but it does add up! When materials are allowed to sit on the surface of your roof, they become a sort of foundation. When your roof is cluttered, it prevents new materials from rolling off the surface and builds layer after layer. As it rains or snows, excess moisture becomes trapped against your roof and can cause damage to materials. Over time, this moisture can rip up shingles, allow for moss growth, and even lead to holes to the interior of your home. Moss growing along the roof of your home or business might lend it a rustic look but it is no good for the structure. Moss retains moisture and softens the surface and decking of your roof, leaving it susceptible to the elements. It is a common mistake to attempt to take moss off using a wire brush.This abrasive brushes scrape away protective coatings and can make situations worse!